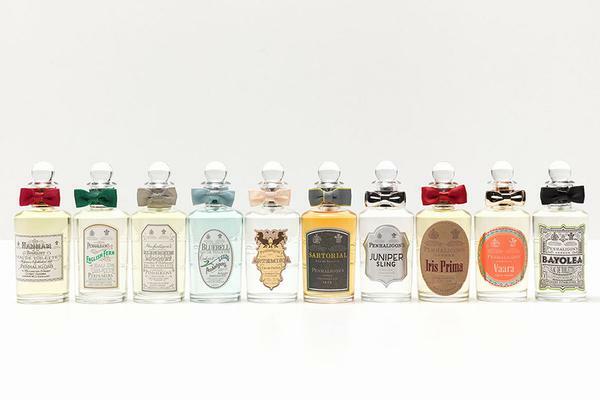 The most quintessentially British Perfumer, Penhaligon’s offers a luxurious range of fragrances for men and women. Originally founded in 1870 by William Penhaligon, the brand truly encapsulates the English idea of traditional heritage perfume with a dedication to create scented stories. From the original Hammam Bouquet in 1872 – created after the smell of the Turkish baths located next to the first boutique on Jermyn Street - to the latest creations like As Sawira in 2015, legacy with a twist is at the core of the history of the house. Each and every creation explores facets of high perfumery, challenging the traditions of the art and seeking new ways to interpret elegance. The effervescent spirit of William Penhaligon touches everything we do. An Englishman living in an age of discovery, William was witty, creative and always inspired by the unusual. Truly English, Penhaligon’s is passionate about ingredients and still manufactures its scents in England using the finest rare ingredients. Our precious bottles are hand-finished in a rather traditional manner. Our signature Penhaligon’s fragrance bottle still echoes William’s original design; clear glass with a distinctive ribbon-wrapped stopper with bow. Penhaligon’s connection with the British Royal family goes back over 100 years, when Penhaligon’s were originally granted its first Royal Warrant from Queen Alexandra in 1903. Today, over a century later, we are honored to hold two Royal Warrants from The Prince of Wales (granted in 1988) and the Duke of Edinburgh (granted in 1956). In addition to signature fragrances Penhaligon’s offer a comprehensive grooming range, bath & body and home fragrance. 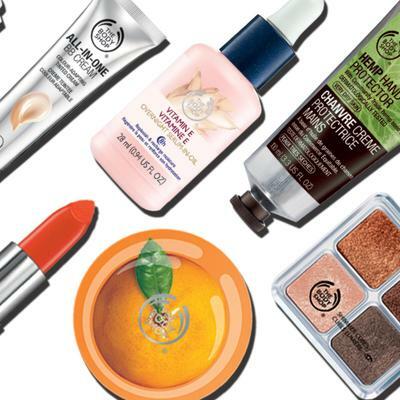 Bath & body products, skincare, make-up and more!